Would you look at this! 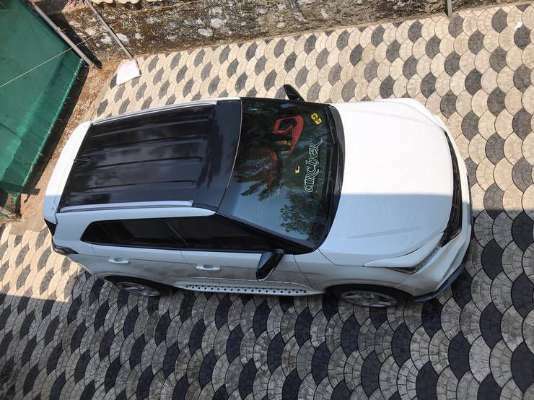 A customer in Kerala has modified a Maruti Vitara Brezza to look like a Range Rover Evoque. 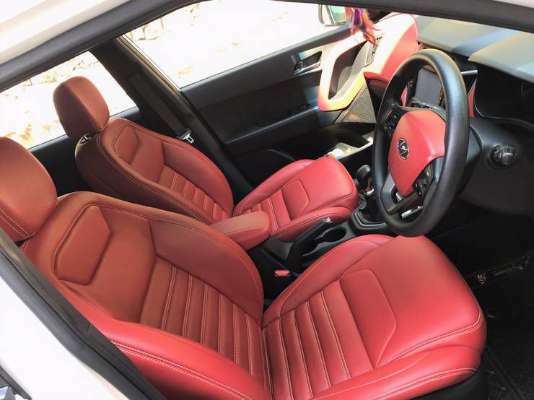 The owner spent Rs 6 lakh on the mods, all of which are cosmetic. 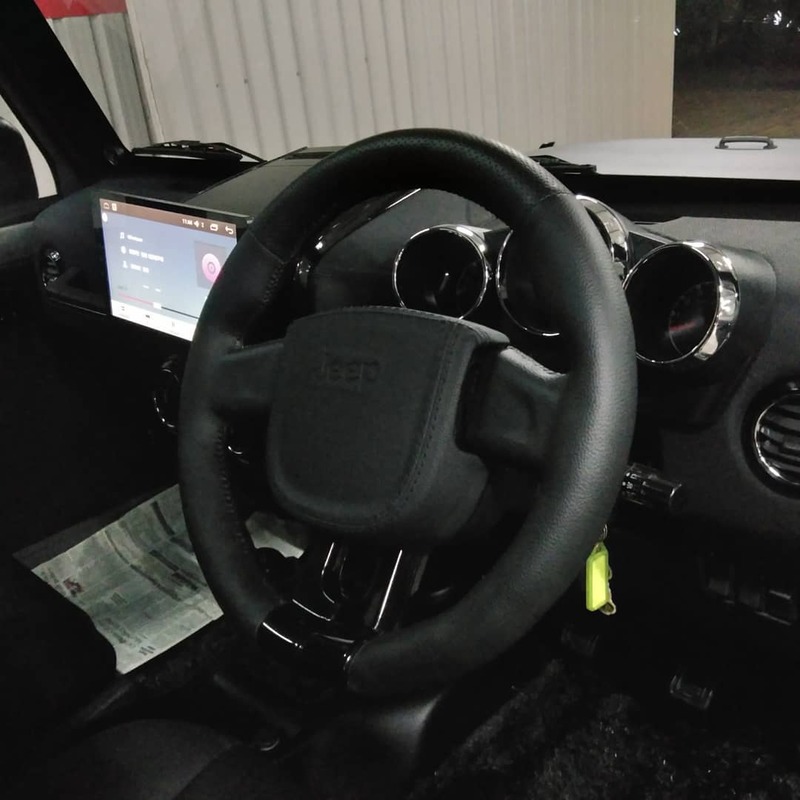 Another Tesla-like infotainment system! 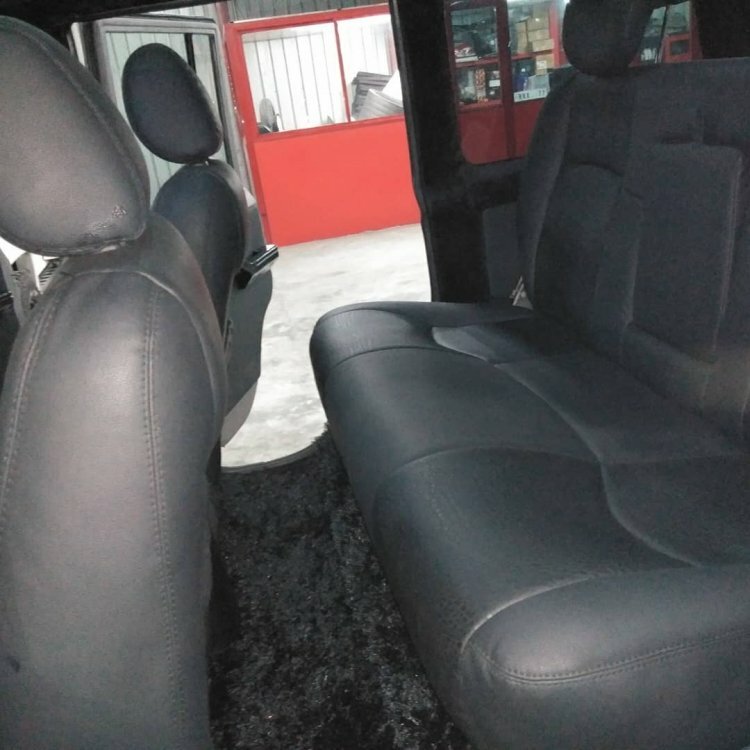 This one's fitted on a Toyota Fortuner and is available in four trims but the one in the video here is the basic trim. This one comes with fully functional Apple Car Play and Android Auto + AC and temperature controls. 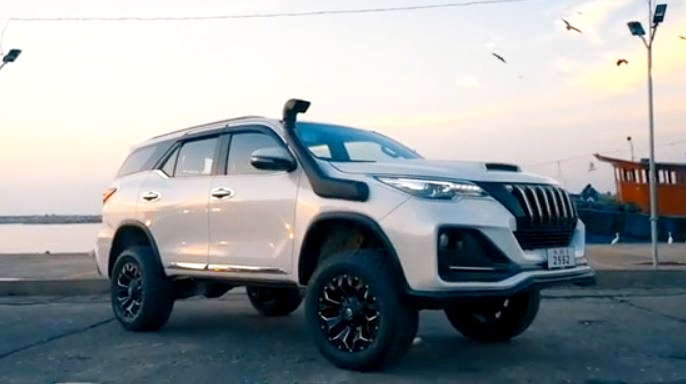 Getting some major Land Cruiser Prado vibes from this modified Fortuner by Autobacs India! 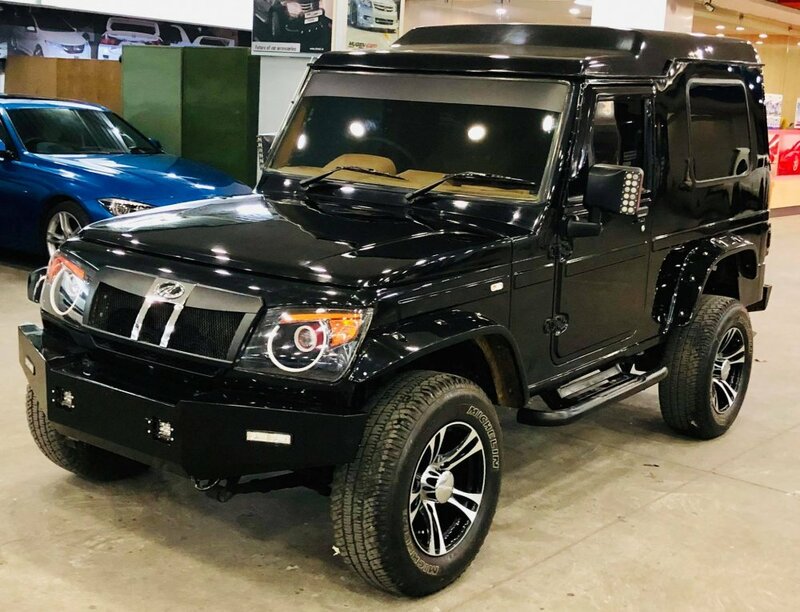 It sports a new grille, new bumper, the headlights get new LED inserts, new diffuser, more rugged tyres with black alloy wheels, a Hilux offroad snorkel, Black panther bodykit + bonnet scoops. 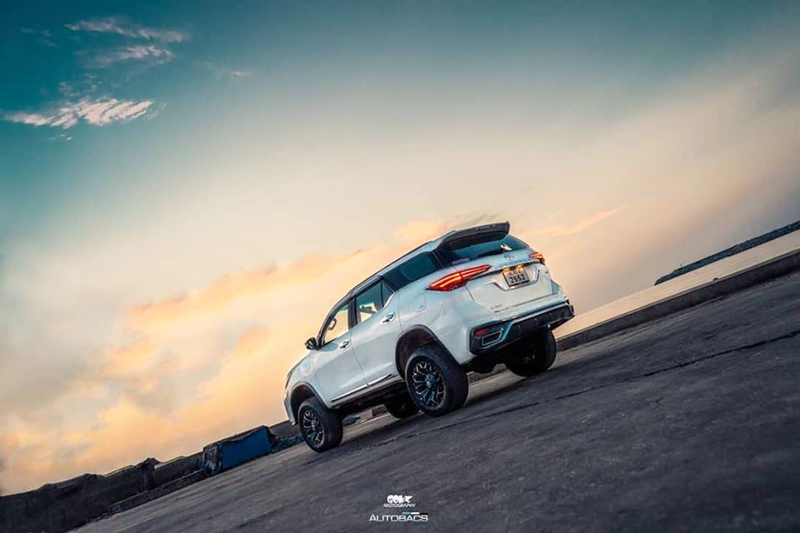 The suspension of this Fortuner has also been lifted by four inches! 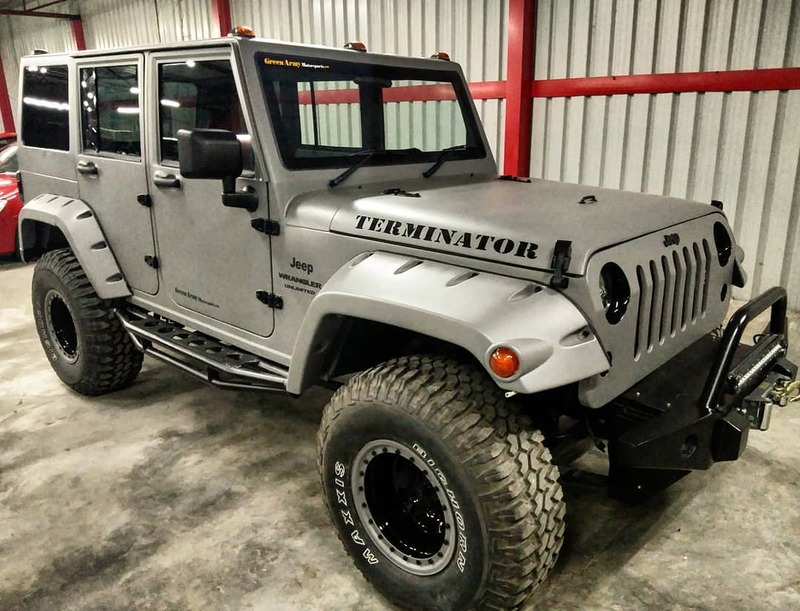 Now THIS is an impressive mod job! 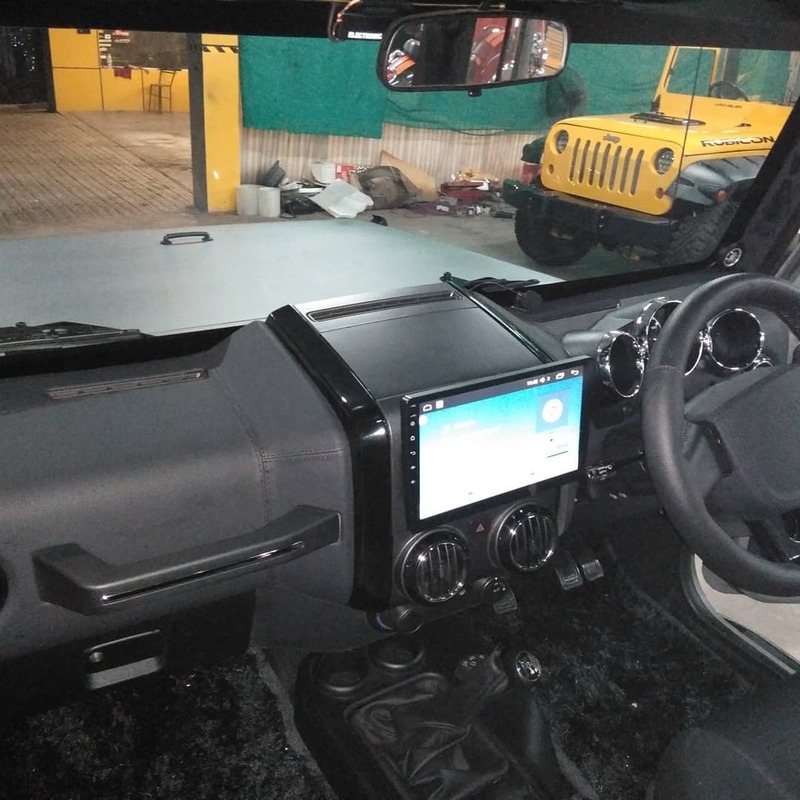 Green Army Motorsports in Haryana have taken a 2010 Mahindra Bolero CRDe and transformed it into a Wrangler! This retains the original chassis and engine, but almost everything else is new. 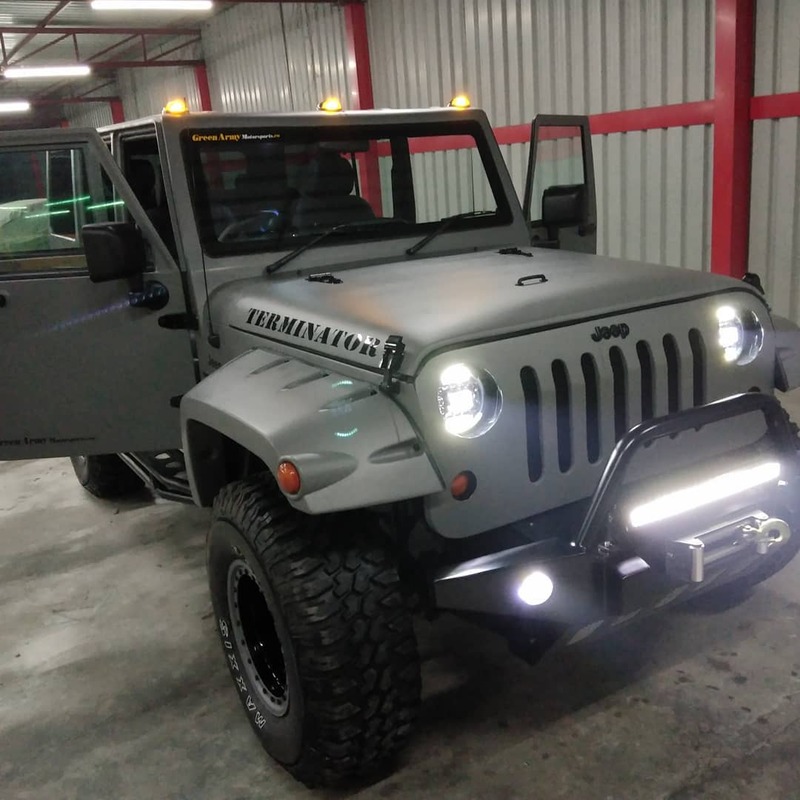 Changes include a new grille, custom front bonnet and fenders, twin sunroofs, big ORVMs, custom made door panes and handles, Maxis bighorn LT 315/75R16 tyres, raised suspension setup + a matte grey paint job with gloss black highlights. 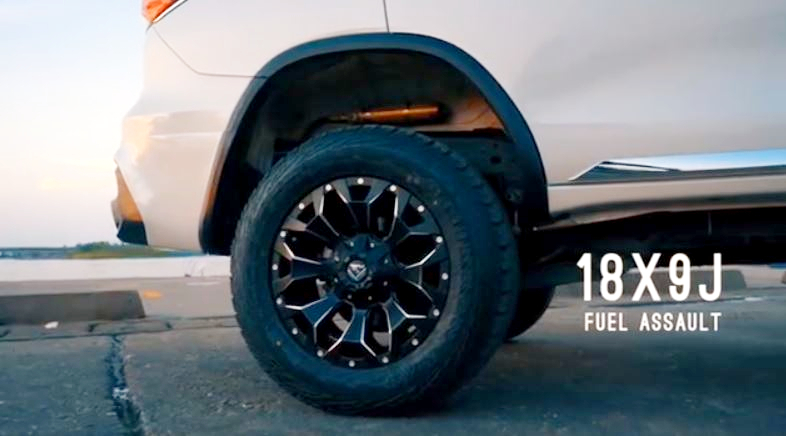 The rear also sports a custom bumper and a large a spare tyre. Inside, the dashboard has been redesigned and there's also powered seats. Overall cost of the mod is around Rs. 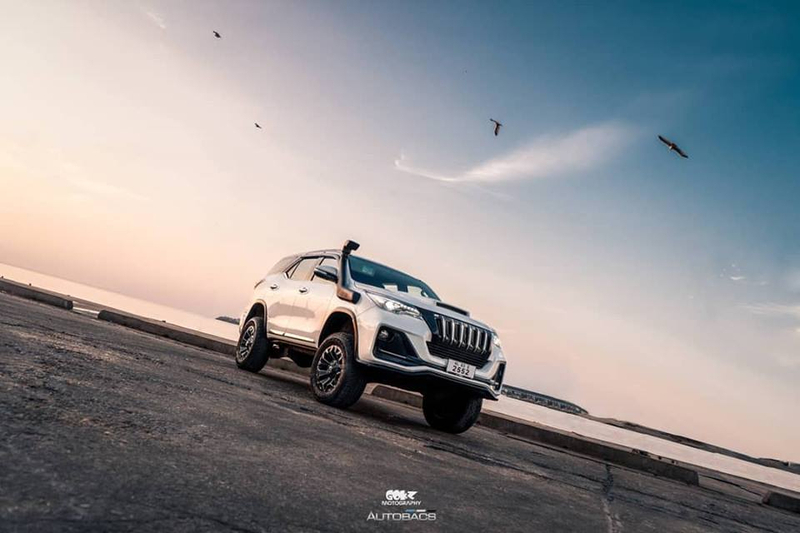 8.5-10 lakh. 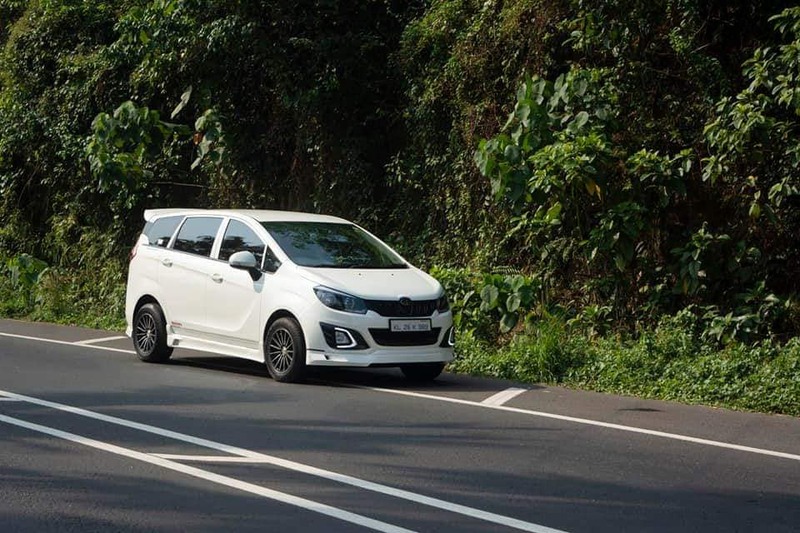 First pics of a modified Marazzo that I've come across... Looks like this one sports new foglight enclosures, a body-colored chin, body-colored skirts and multi-spoke alloy wheels. 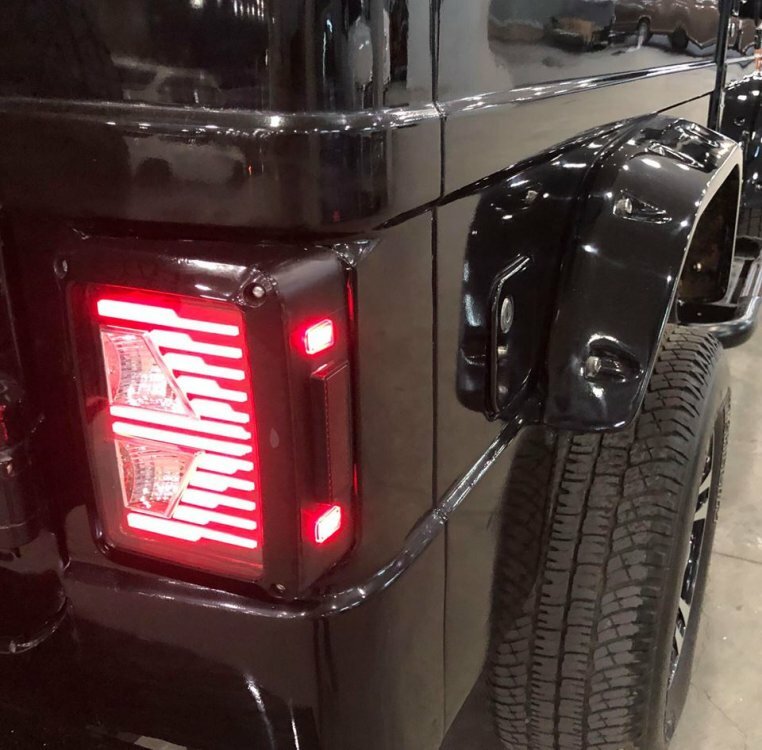 Behind, there's a roof-mounted spoiler, blacked out chrome strip on the base of the windshield + a new bumper with LED lights and pseudo diffuser. 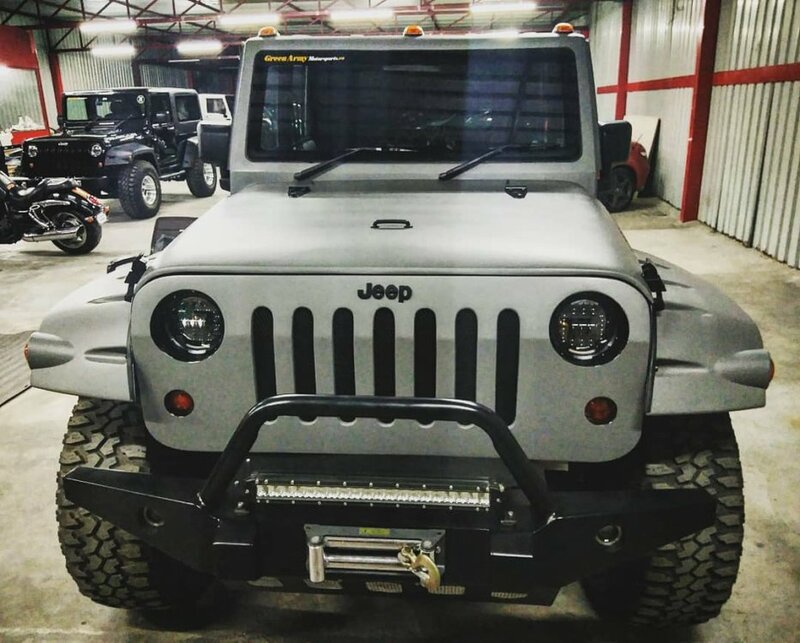 What do you think of this mod job? 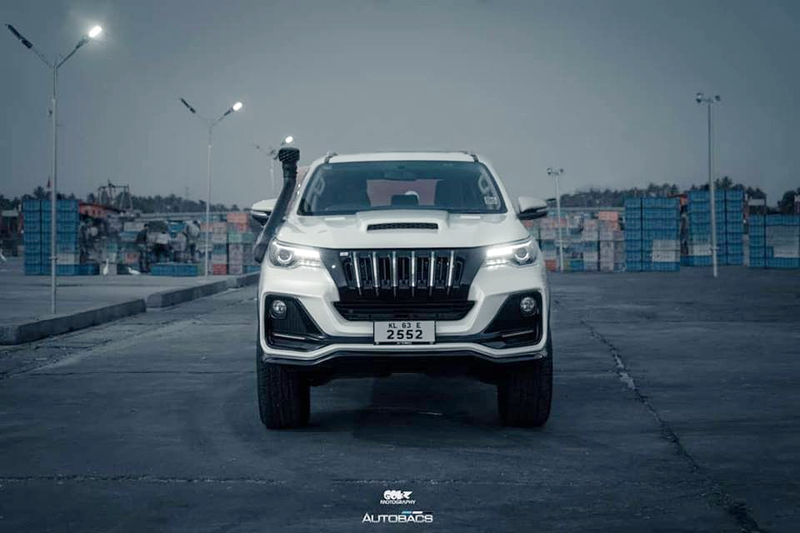 The modifications seem well done and this definitely looks more aggressive than the stock car. the only thing I feel looks a little out of place are the dual exhaust cutouts on the rear bumper. 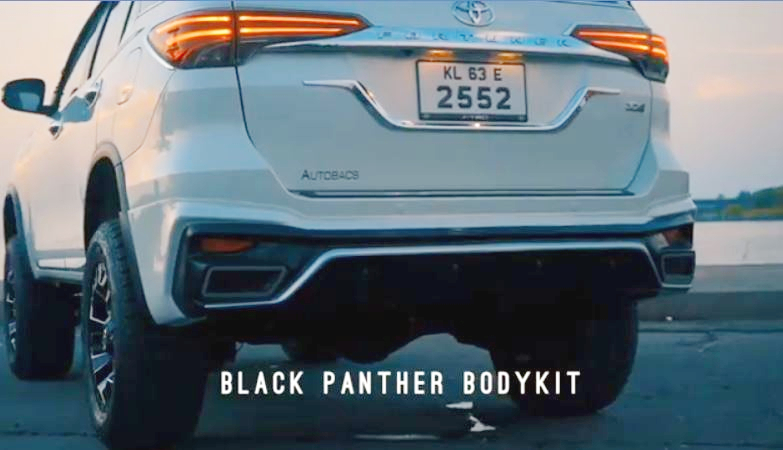 Though apart from that, it is a very unique look for the Marazzo. 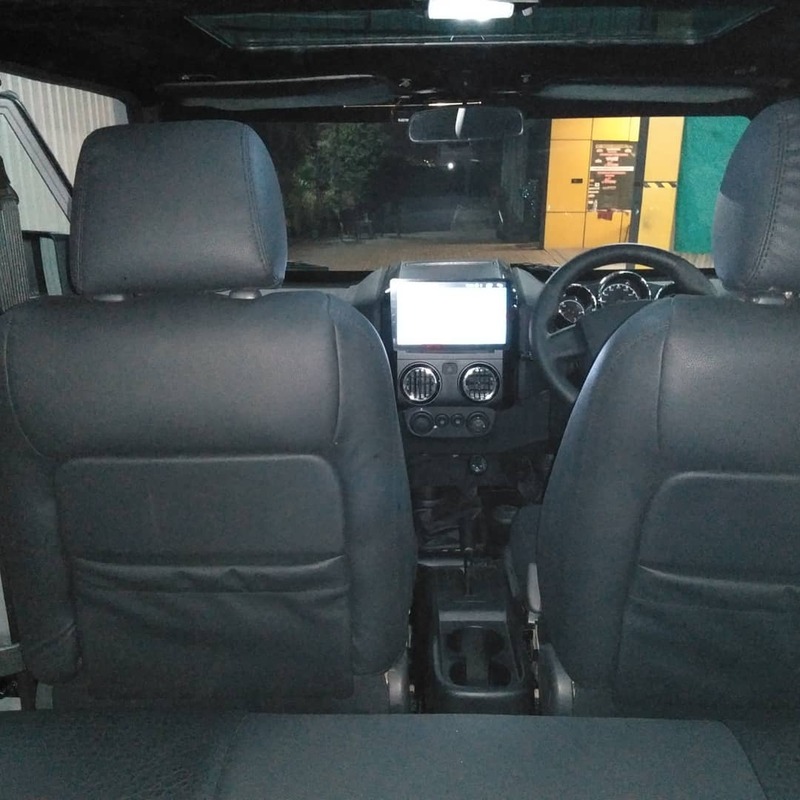 Here is another take on the Mahindra Bolero. 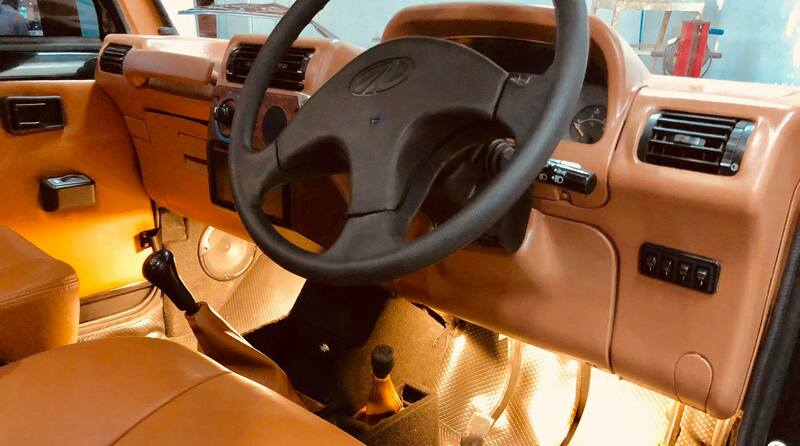 The modification has been done on a Mahindra Bolero Invader, which was a three-door, short wheelbase version of the Bolero. 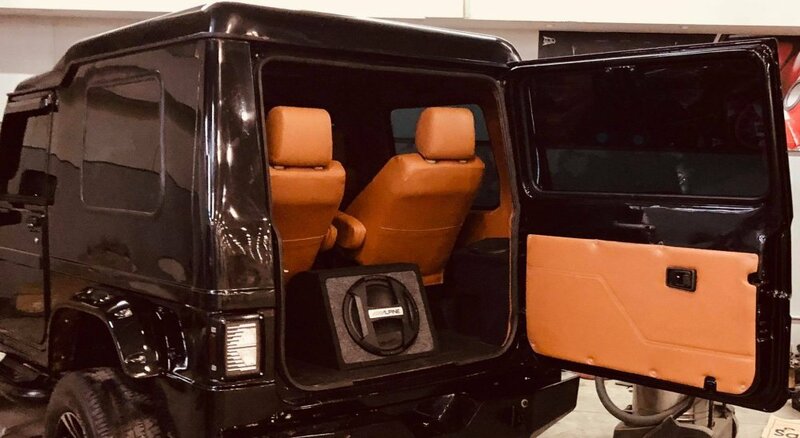 This example has a unique three-door look that, in my opinion, harks back to the old-school Land Rover Defender's looks. 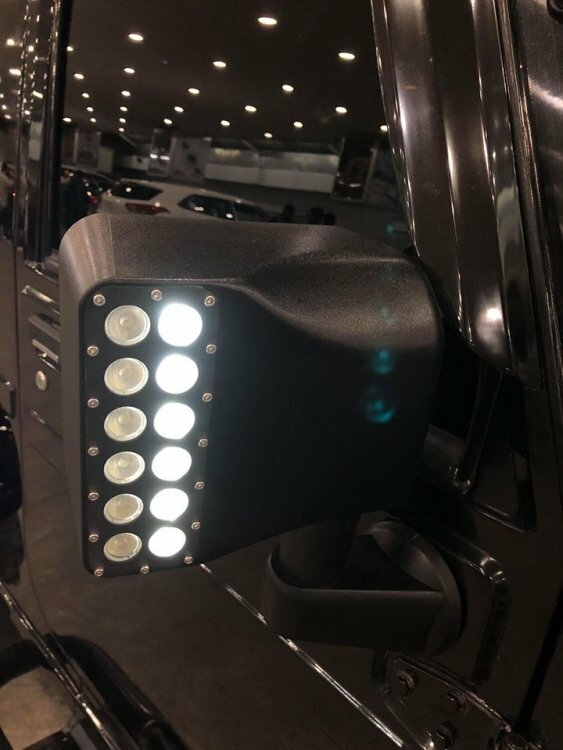 The modifications have been done by SUN Enterprises. The modification a quite substantial as the original Bolero Invader's partial soft-top has been converted to a hard-top. 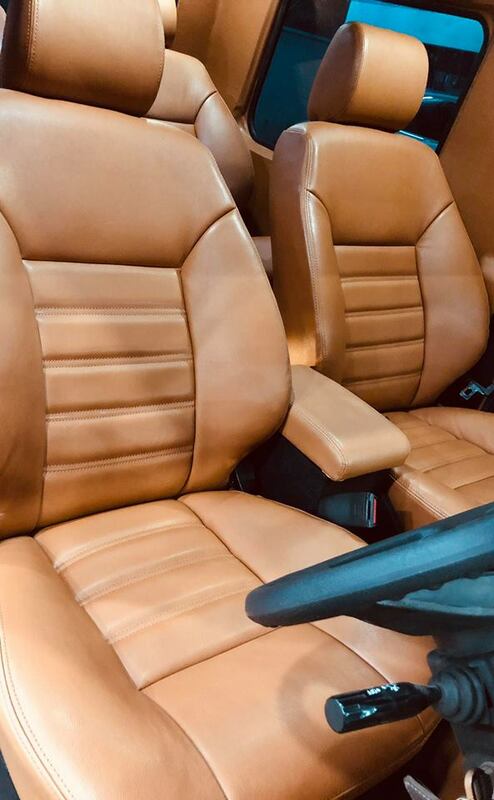 the car also sports new wheels, new bumpers, headlights, tail lights, wheels and the interior has been completely redone with tan leather interiors and front facing rear seats. 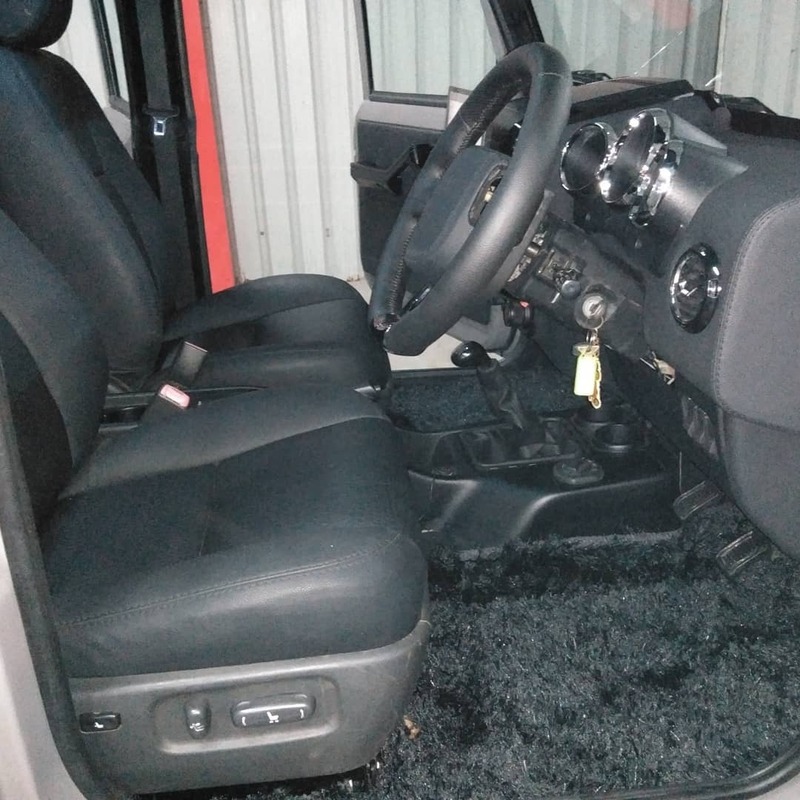 There are many more small modifications done around the car too. 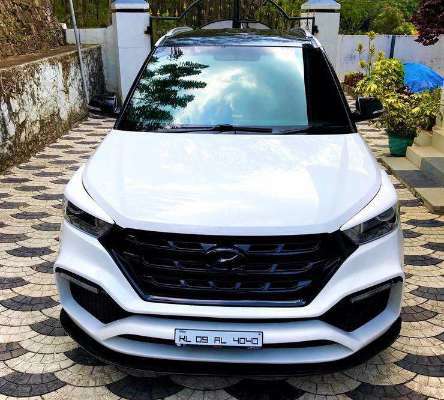 Meet the Archer, a modified Hyundai Creta. 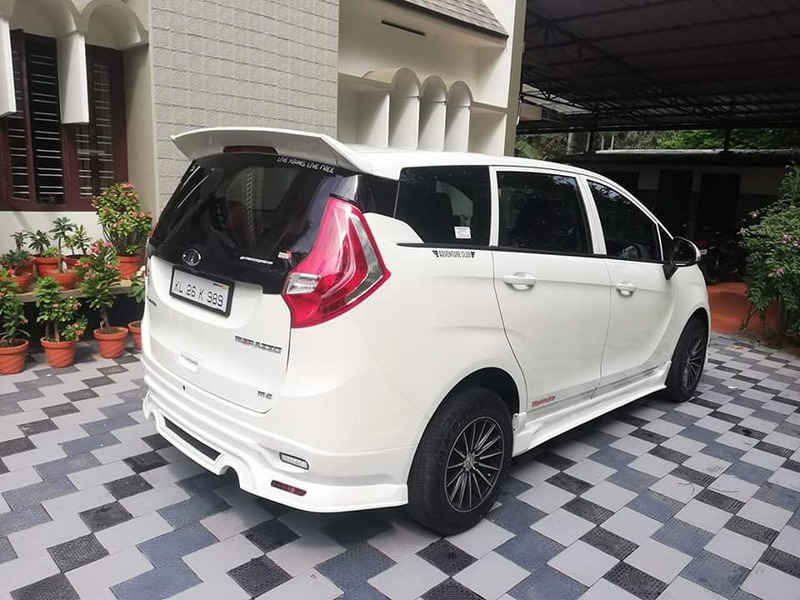 No chrome across the grille, a sporty front bumper, no black body cladding, rear bumper with diffuser, after-market tail-lamps, blacked-out roof and wing mirrors, and a rather noticeable roof-mounted spoiler. 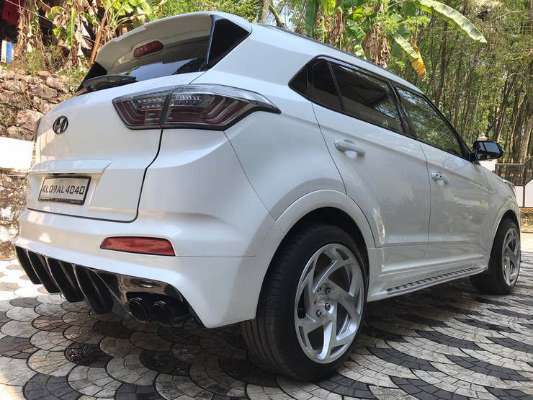 Let's not forget the Radi8 alloy wheels or that dual-tip Akrapovic exhaust. 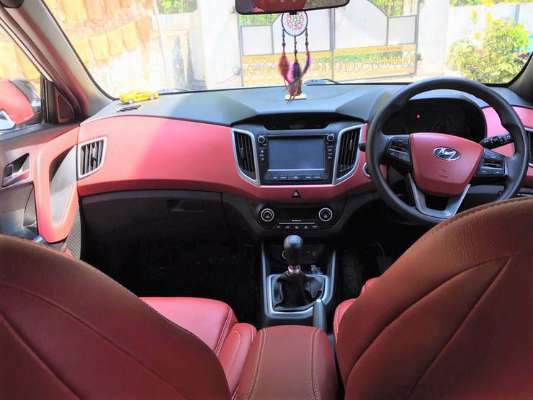 Cabin too hasn't been left stock, there's red leather across the dash, steering, and seats and on that point, those front seats aren't stock Creta seats either. What do you guys think? Tastefully done or does it feel overdone in some aspects? 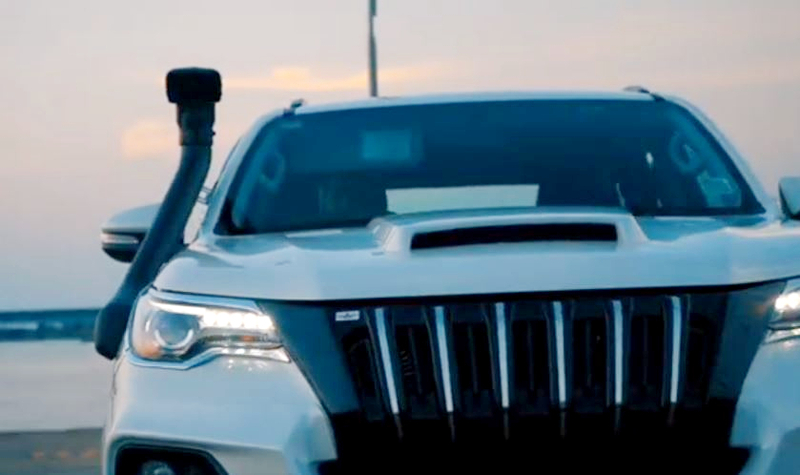 Mesh grille, red inserts on the front, larger and wider wheels, aftermarket projector headlamps, a diffuser on the rear bumper, quad tail-pipes and a blacked out roof and a roof-mounted spoiler. 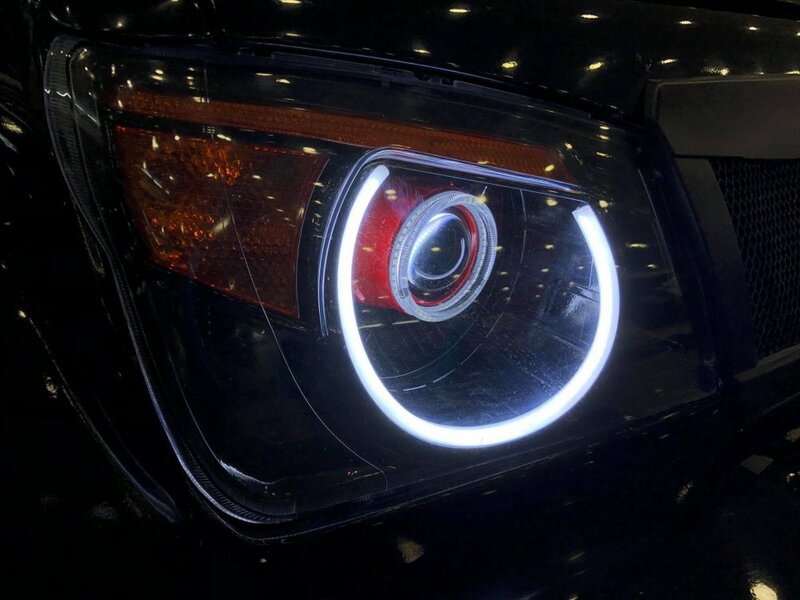 @Joe_M you red swift looked pretty amazing after the modification. Mag wheels were awesome. Video was nicely shot and compiled. Wish I could take the credit but the car's not mine. Ran across the link passing time on youtube. It is quite nicely done though. 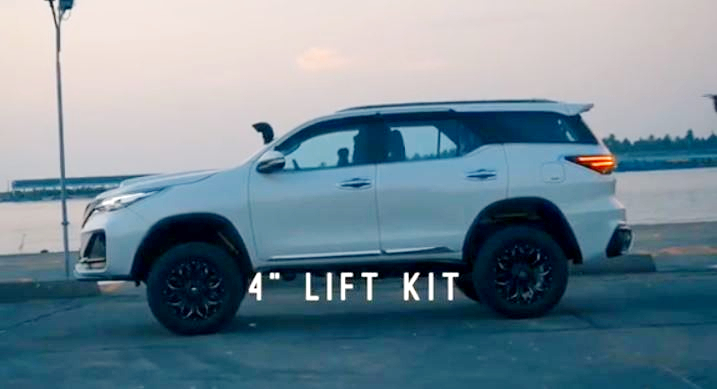 A custom shop in Delhi is offering a bolt-on kit for the Toyota fortuner to make it look more like the Lexus LX 570. 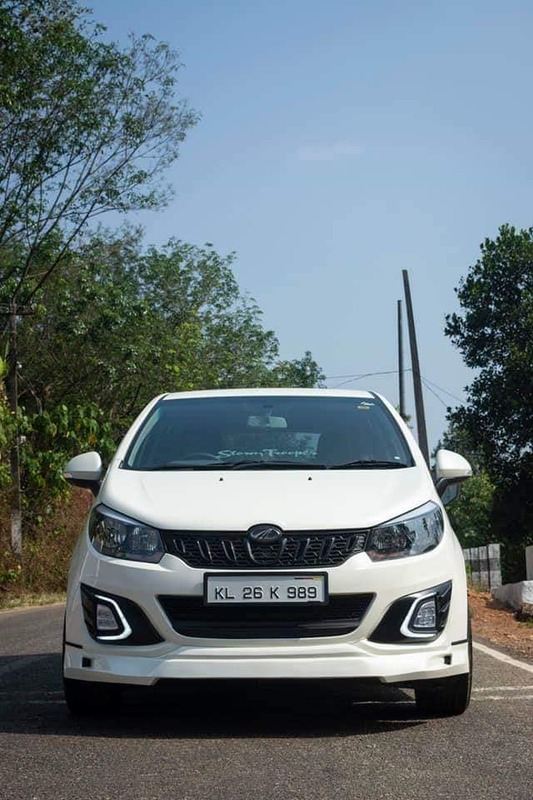 The kit includes a Lexus-inspired front grille, new front bumper, LED DRLs and fog lamps. 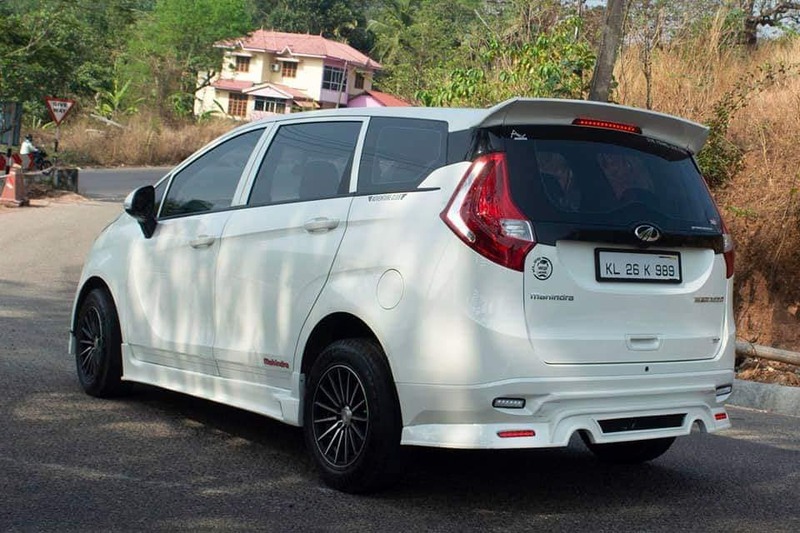 At the rear, it gets LED tail lamps with black inserts, while the bumper gets an integrated quad exhaust. What do you think of this? 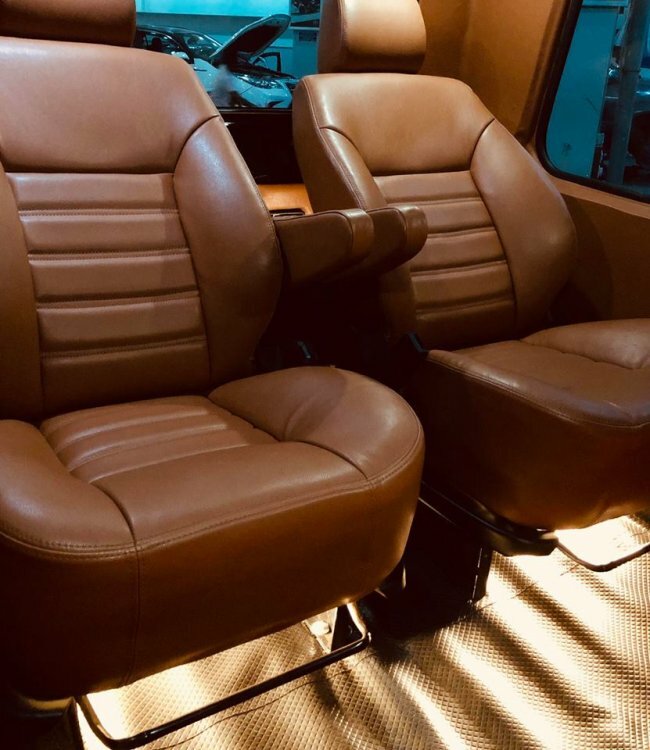 Here is a modified Mahindra Scorpio Getaway that I came across, which has been modded to accommodate an additional row of seating at the rear. 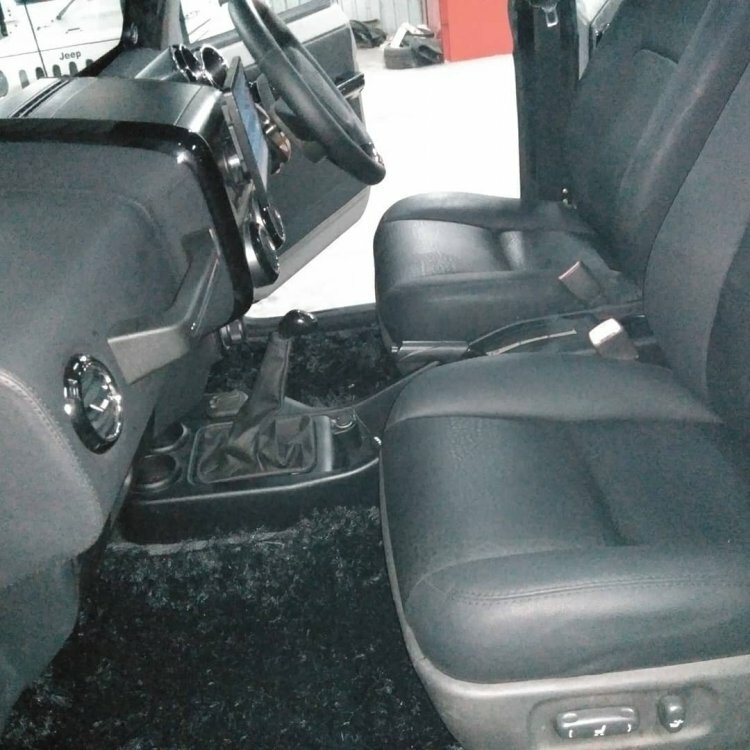 The pick-up bed has been covered with a hard-top roof and the car has received additional styling tweaks including new front and rear bumpers, as well as new headlights and tail lights. 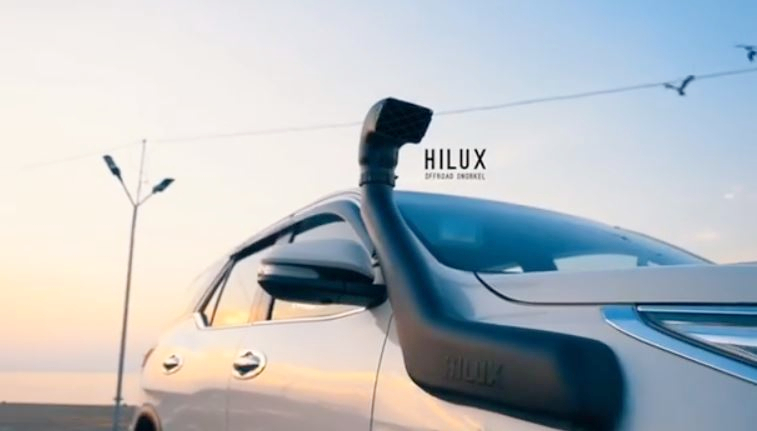 The modification has been carried out by S.P Design Studio. 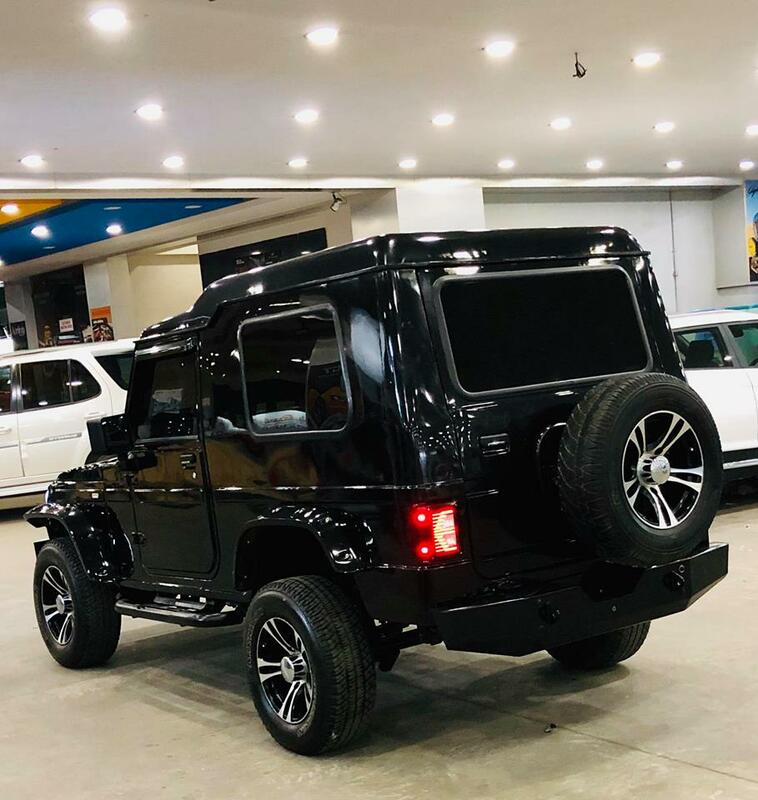 What do you guys think of this take on the Scorpio Pick-up truck?